This time, it is not going to put you off! 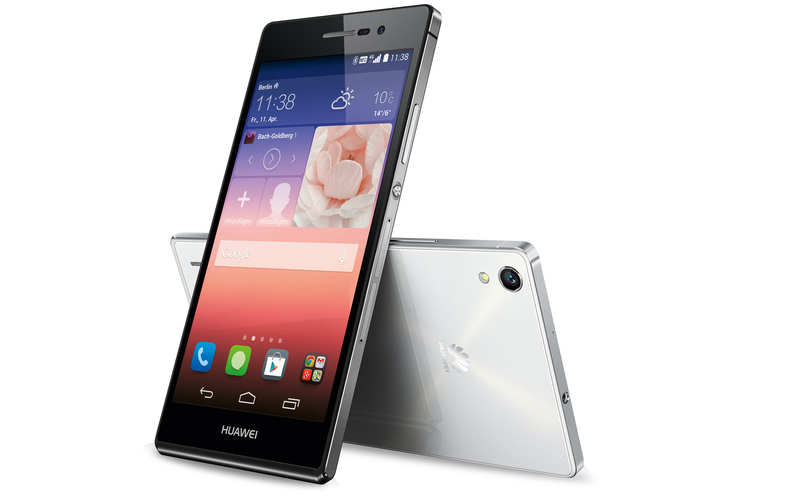 Huawei’s all new Honor 6 is definitely a new phone for Europe. Originally launched in Asia back in the month of June, Honor 6 has touched down in Europe and the UK, touting superfast 4G speeds and octa-core power at a rather attractive price point. It packs in a punchy octa-core processor, 3GB of RAM, 5-inch full HD display, 13MP rear camera, 5MP front snapper and a 3100mAh battery – plus its swansong, CAT 6 LTE. It’s that last spec – the category six 4G capability – paired with the octa-core chip which Huawei is using to dub the Honor 6 ‘the world’s fastest Smartphone’. Category 6 LTE can theoretically give you a very fast download speed of up to 300Mbps per second, which all sounds very impressive until you remember none of the UK networks currently offer anywhere near that. You’ll also not be able to pick it up from any UK network, with the Honor 6 being sold SIM-free exclusively via Amazon. The price, however, may tempt you to consider it with it coming in at just £249.99 (299.99). While those superfast download speeds may not be achievable yet in Europe, it does mean the Honor 6 is nicely future proofed for when CAT 6 eventually washes ashore in the UK. Huawei doesn’t want its name directly associated with the handset, as it’s looking to build Honor as a standalone brand – something which is a bit bolder and ultimately it is more marketable. In terms of design the Honor 6 does little in the way of breaking any new ground. Front on it’s simply just another black or maybe even white touch screen Smartphone, while round the edge a silver band hugs the plastic case. It doesn’t wrap the whole way round device, with the band ending before it reaches the bottom edge of the handset in an attempt not to like exactly like an iPhone. The rear at least sports a pattern Honor is calling a 3D diamond effect, and when it catches the light in the right way it does look pleasing to the eye. Overall though the design is rather bland, the Honor 6 is not a Smartphone which is going to stand out among and while it’s packed full of tech there’s no getting away from the fact that it looks, and feels, a little cheap. Consider its price tag though and the cheap, plastic body can be forgiven – after all the One-Plus One sports an all plastic body and that’s still a great phone. The Honor 6 doesn’t feel quite as sleek as the One-Plus, but its smaller size means it fits better in the hand and you shouldn’t have any trouble reaching all corners of the screen during one handed operation. The power/lock and volume rocker keys are located on the right of the Honor 6, both of which are within easy reach during one handed use. Further down this side of the handset you’ll find a plastic flap covering the micro-SIM and micro-SD slot ports.